This Fresenius Kabi South African manufacturing site is situated on the edge of a lake in industrial Port Elizabeth - overlooking the Nelson Mandela Stadium, which featured prominently in the 2010 World Cup. As its name implies, Port Elizabeth is a busy harbour city. The international airport is a mere 10 km from the factory. The manufacturing site has one building spreading over four levels that add up to a total production area of over 14.000 m2. The bottom level is dedicated to double volume warehousing and stability chambers. The mezzanine level houses offices, locker rooms, the boiler house and canteen. The production areas and laboratories are on the middle level and the top level houses the heating, ventilation and air-conditioning plants, water loops and utilities. In 2011 Fresenius Kabi installed equipment for the production of Fresenius Kabi´s proprietary freeflex® bags. These innovative containers are made of inert plastic materials – free of PVC, plasticizers, adhesives and latex. They meet the highest ecological and drug compatibility standards. In line with this new product development, South Africa is in a unique position to exploit time frames when considering the patent protection expiry. South Africa enjoys a complete year’s head start when compared with European manufacturers. It already supplies Cisatracurium and Octreotide to the European Union markets; the antibiotic Linezolid is in the pipeline. In addition to supplying local state and private hospitals, Fresenius Kabi South Africa also exports products to Europe. The Port Elizabeth team has extensive experience of adapting manufacturing processes and packaging formats to meet the clients’ exact requirements. To complete the value chain, this excellent production know-how is coupled with outstanding analytical competence – from quality control of the starting materials, through IPC production surveillance to the release testing of the finished products. Climate chambers are available for stability studies according to the ICH requirements. The chemistry & microbiology laboratories are located on the centre axis of the production floor. These are staffed by university-qualified employees. The nearby Nelson Mandela University is a resource pool of chemical analysts, microbiologists and pharmacists. 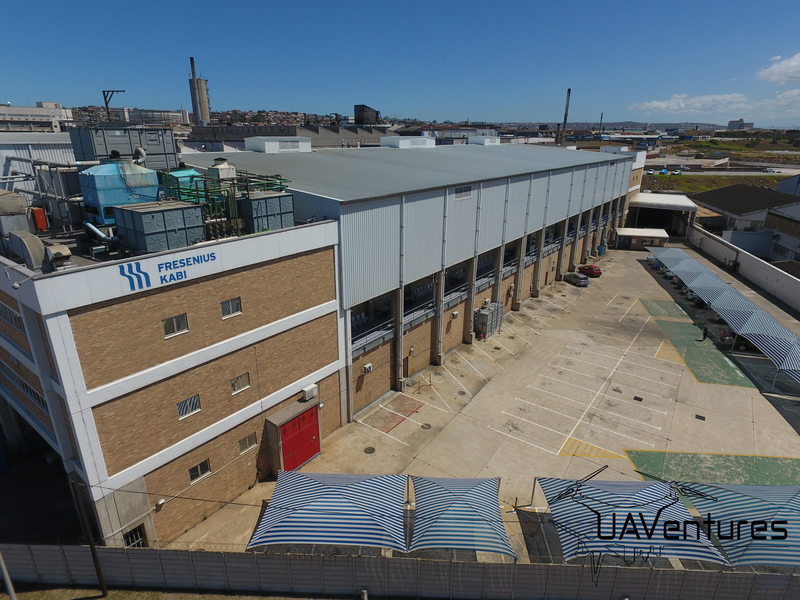 As our customer, you will not only benefit from the on-going cost-containment initiatives, but also the integrated production experience, the highly motivated staff and the state of the art technologies at the Port Elizabeth manufacturing plant as well as from our excellent record with international health authorities and client quality audits. The facility manufactures a wide range of Standard Solutions & IV drugs. Initially the large volume PVC bags for the Standard Solutions were produced, assembled and filled on-site. During 2009, the suite for hormonal products was extended and upgraded. Medroxy-Progesterone, a contraceptive IV solution is mainly produced in the suite.